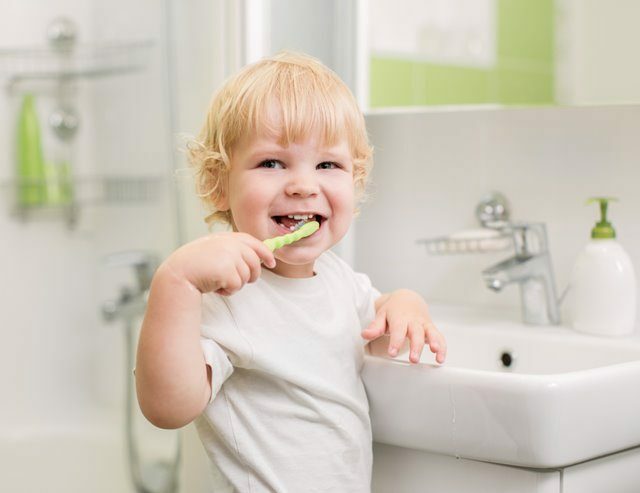 Tooth decay is a problem affecting adults and toddlers alike. According to NICDR (National Institute of Dental and Craniofacial Research), about 42% of kids aged between 2 and 11 years develop cavities in their milk teeth. We also refer to milk teeth as baby teeth, primary teeth or deciduous teeth. Close to 28% of toddlers between ages 2 and 5 develop a tooth cavity; this is shocking to many parents and causes many of them to wonder what causes tooth decay. They also want to know how to prevent their toddlers from it and how they can treat it. In this piece, you shall learn about this and more. It is the damage and breakdown of the enamel and dentine making up a tooth. Tooth decay is known as dental caries. Though tooth decay can manifest differently in children, some symptoms are common. 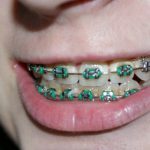 The white spots are a sign that your child’s enamel is breaking down, this weakens the enamel and can cause tooth sensitivity. As the cavities grow, the teeth turn from light brown to a darker brown. In the early stages, toddler tooth decay is reversible with proper treatment. However, the early stage of toddler tooth decay is hard to catch. As a parent, you need to be keen and watch out for the above-listed symptoms. Once the tooth decay progresses in the severe stages, it’s irreversible, and the child may need to undergo various treatment methods. Toddler tooth decay treatments vary depending on the symptoms, age of the child, and the overall health. It also depends on the severity of tooth decay. How is tooth decay treated in children? Professional fluoride treatments contain higher levels of fluoride than tap water and over-the-counter toothpaste. These fillings are put in place to preserve a child’s oral hygiene and health. Though baby teeth are temporary, they last for a couple of years (until they fall off and permanent teeth grow in their place). The milk teeth help permanent teeth to grow healthily. 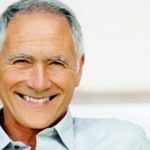 ; losing these teeth earlier can affect the growth of permanent teeth. If the tooth decay is between moderate and severe (it is very close to the nerve, but the nerve are not exposed) a pulp capping procedure is conducted before fillings are placed. This procedure is done when the decay is severe, and the pulp is exposed. The process involves the removal of the affected pulp and placing specific medication. A stainless steel crown is placed following the procedure. When the decay gets to the inner pulp, a root canal is done before the placement of a crown. Apart from extraction, this is the only treatment option for such severe tooth decay. A dentist will remove the affected pulp, administer medication to encourage healing and then fill up the tooth. 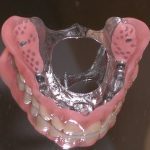 After a pulpotomy or pulpectomy, a crown is necessary. A stainless steel crown is installed. The dentist will first have to remove the decay before filling the tooth and covering it with a crown for protection. 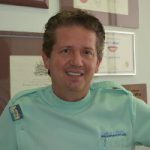 For teeth that are severely affected by the point of forming abscesses, extraction is imperative. Once a tooth is extracted, a space maintainer is placed to keep the adjacent tooth from shifting out of place. Brush your child’s teeth once the first tooth erupts. Lightly brush and scrub the gums, tongue, and teeth twice daily with toothpaste laced with fluoride. 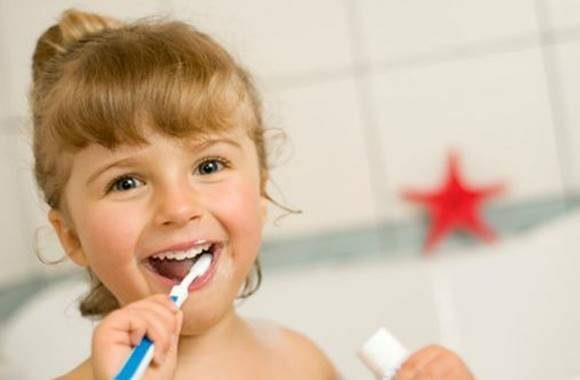 If your child can brush their teeth, supervise them while they do it. For kids aged below three years, use a grain-sized smear of toothpaste. For those above three years, use a pea-sized amount. 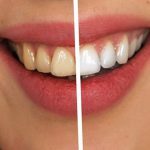 Chalky teeth have demineralised white spots on them. 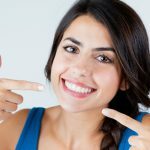 Any tooth can be affected but more commonly it is the molars. Teeth become chalky if the enamel fails to harden properly when the teeth are forming in the fetal stage. Since these teeth are weak, they are at high risk of developing tooth decay. Baby molars and permanent adult molars can be affected. If you think that your child has a chalky tooth, consult a dentist. Teach your child how to drink from a feeding cup once they turn six months old. By age 1, they should be drinking exclusively from a regular cup. Kids aged 1 and above should drink water or plain milk full of fats. Fruit juices are not recommended because of their high acidity and sugar content. At six months, you should be feeding your child with solid foods. Ensure that the diet is nutritious and with a variety of flavours and textures. When your child turns two, they should have a dental examination done by a professional dentist. These dental checks are useful in catching tooth decay and other dental conditions in their early stages.